Damaged outer layers of skin are easily sloughed and removed by chemical peels, solutions that contain trichloroacetic acid or alphahydroxy acids. While this type of cosmetic enhancement is often used in conjunction with other, more invasive procedures such as facelifts, it does not slow or prevent the aging process. Instead, it is a minimally invasive way to refresh and rejuvenate your skin. Alphahydroxy acids are the mildest chemical peel formula and provide smoother, brighter skin with minimal recovery time. Trichloroacetic acids are commonly used for fine wrinkles, superficial blemishes, and dark pigment spots. Dr. Flint meets with you to determine the extent of your chemical peel requirements and which approach is best for you. She listens to your goals and then examines your skin. During your consultation, she discusses the procedure with you and answers any questions you may have. You are provided with information regarding fees and given an opportunity to select a date for your procedure, if you so desire. Pre-treatment preparation for this type of procedure often involves using Retin-A or AHA-medicated cream to prepare the surface of your skin to readily accept the peel. Deep or invasive peels may require a month or more of preparation before the actual treatment in order to achieve the best results. This type of non-invasive procedure is performed on an outpatient basis. No anesthesia is required. Treatments to smaller areas of your face may only take 10 to 15 minutes. You will likely experience temporary redness, flaking, or dryness immediately after treatment, but these mild side effects should subside within a short period of time. Moderate swelling and discomfort is common with trichloroacetic acid treatments. Be sure to wear sunscreen every time you are outside. New skin cells form within 7 to 10 days, and any redness fades over the following weeks and months.  Consult with Dr. Flint as to when the best time will be to resume wearing makeup or returning to your normal daily activities. Alphahydroxy acids provide refreshing improvements to your skin’s overall tone and color that may be very subtle, but the results increase with repeated treatments over time. Deeper peels are often more dramatic and last longer.